Happy December! 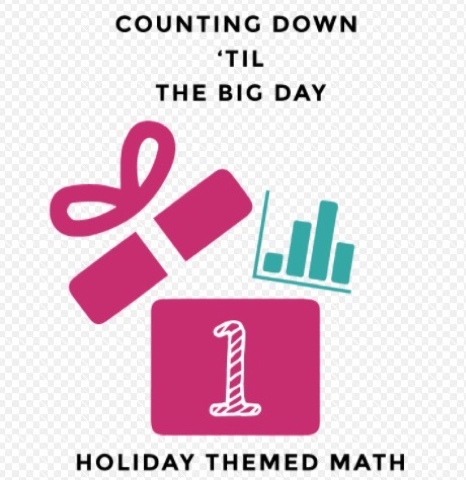 I'm super excited to be writing today all about Holiday Themed Math! Who is excited to begin celebrating this glorious holiday season? Have you already started decorating? "Focused On Fifth" for 12 Days of Holiday Classroom Fun! The classroom is such an exciting time in December. So many fun things to do...so little time. I love adding a little holiday spice to our math time as well. Sometimes just the littlest teeny touches can add excitement to learning. We fell in love with Target's Halloween mini erasers so I headed to 3 different Targets to find these little gems! So cute! *setting up a mini store to practice counting their penny, nickel and dime skills. My Fourth Graders use them to create arrays for increasing fact power as well as reviewing division (which can be tricky right now for some). My Fourth and Fifth Graders also use them as game counters in our holiday math games. 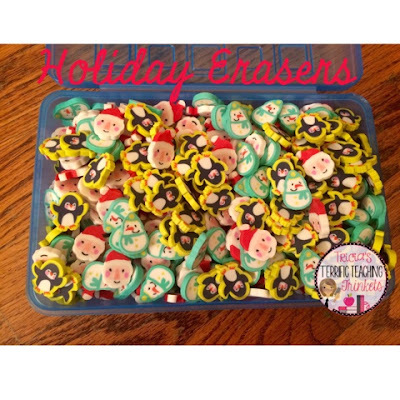 If you can't find any at your local Target, you can use my affiliate link to buy your own Christmas erasers directly from Amazon. Here are our mini holidays erasers in action. We love playing Holiday Bump on "Fun Friday". You can see all of my Christmas math resources here in my Teachers Pay Teachers store. My kiddos love mini game shows or answering questions for prizes. When I say "prizes", I mean answer a question correctly and grab a lego to help build a mini classroom structure or something of that nature. 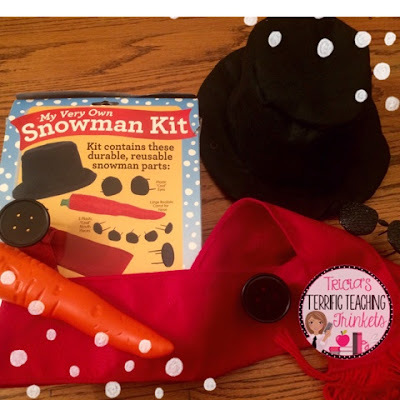 When I bought this Snowman Kit from Bed Bath and Beyond last year, I knew it would be a wonderful addition for some holiday fun in my classroom. hands are being raised like crazy. Sssh, don't tell my kids, on the day before break, the kiddos will get a chance to decorate me! I think that will be a great hit as well! 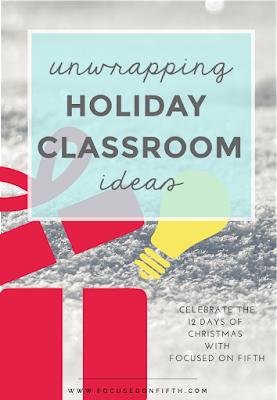 Thank you for spending the time to read my holiday themed math idea blog post. I hope you will stop by again soon. 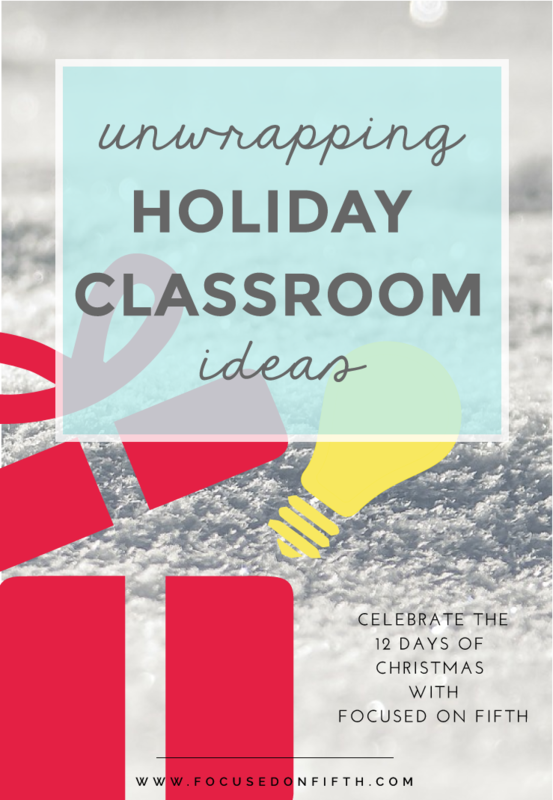 Looking for some more incredible holiday themed math ideas? I met many of these great teacher friends when I went to the Teacher Pay Teacher summer conference. These educators are amazing and full of creative awesome ideas that will surely make learning fun and meaningful. Wow, 3 different Targets just to find those eraser cuties...that is dedication! 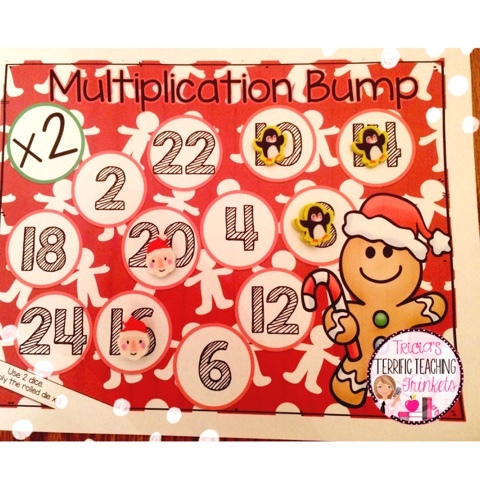 :) The little snowman activity is such a fun way to get kids motivated and up and moving. Love it! Thanks for joining our link up! Ooh Love the erasers! Thanks for sharing your wonderful ideas!